Any processes or transactions where money is involved should always be recorded. Documents that can serve as proofs of the transactions should even be kept when necessary. These allows the protection of the interests and rights of all the parties involved in a particular business or personal undertaking where monetary values and issues are present. One transaction where the above mentioned instances are very evident is loan application. A loan agreement needs to be created during loan application so that the lender and the borrower can be aware of their obligations as well as the terms, limitations, and scopes that they need to follow. There are particular conditions that are necessary to be applied in various loan agreements. 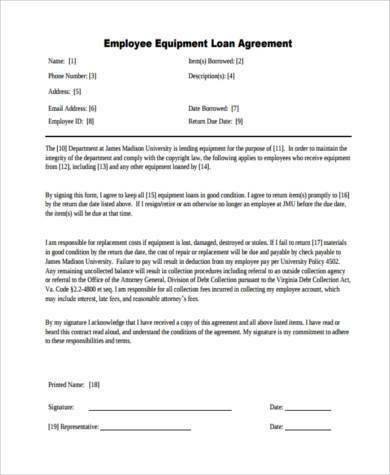 Recording these conditions along side all the important information that the borrower and the lender should be knowledgeable of in a well-formatted and comprehensive Agreement Form can provide a positive impact to the professional relationship of the parties. 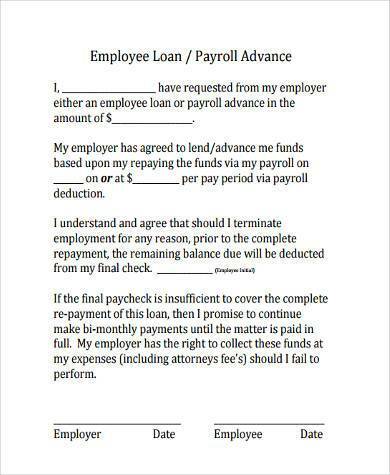 A structured loan agreement can easily identify the obligations of each party. All the parties present in the transaction should be responsible enough when it comes to doing and/or providing their obligations so that the entire relationship will be smooth sailing until the end where the loan has already been paid. Knowing the conditions within a loan agreement can help the lender be more secured that he/she will be repaid. Repayment can sometimes be a big issue when it comes to loans as it requires trust and keen observation an assessment on whether a borrower is willing to pay the loan and if he/she is truly qualified for the loan. Loan agreements can identify the kind of loan involved or even the kind of agreement for the loan in the transaction. 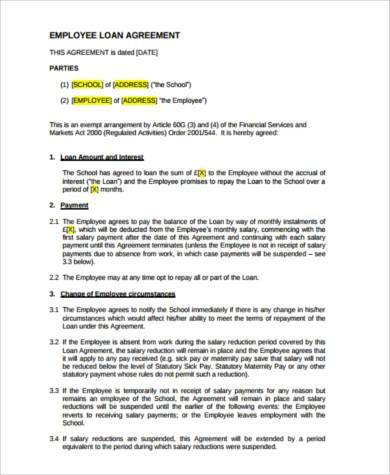 Having a written document can help scopes of the loan agreement be clearer and understandable. 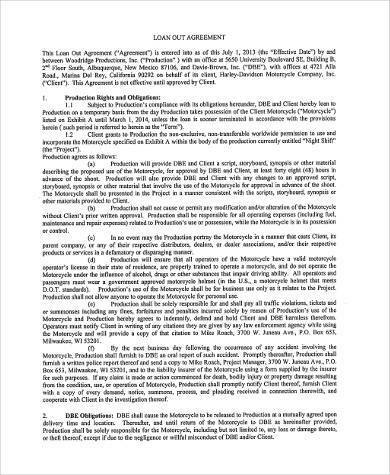 You can also view our Non Disclosure Agreement Forms. Loan agreements properly define the figures that are involved in the loan agreement. Interest rates, the amount of the loan, the amount needed to be paid per time duration – all these information should be precise and accurate. If you have all the figures written in an organized manner, then it will be easier for the lender and the borrower to track the progress in the loan repayment. The usage of loan agreements can regulate the terms that parties are subjected to follow. Each parties, as we have mentioned above, need to comply to whatever it is that they have agreed upon. Since money is involved in the transaction, the terms of payment and even the timeline that will be followed for the payment schedules should be specified accordingly. Most importantly, a written loan agreement form can be used as an evidence in legal proceedings. You can present the loan agreement in court as it is an enforceable document which states all the agreements of the borrower and the lender. This is highly-usable when disputes and misunderstandings arise. What Constitutes a Loan Contract? The Amount of Money Being Borrowed – A Loan Agreement has to provide details about how much money is being borrowed and if it will be given in a lump sum or through installments. 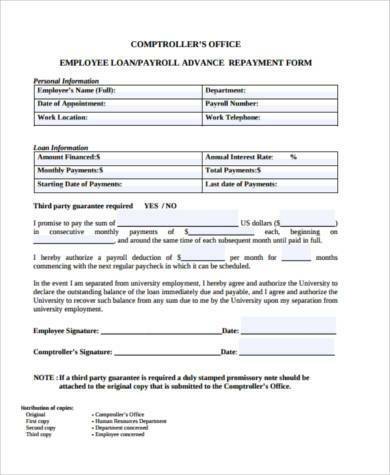 The contract should also stipulate the requirements that the borrower has to submit for him to receive his cash advance. 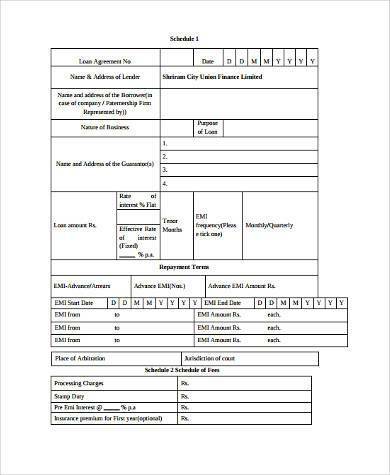 Specify the Draw-down Date – The Draw-down Date generally refers to the date on which the amount being advanced or loaned is given by the lender to the borrower. Draw-down Dates usually differ according to the terms of the loan. Some lenders provide the advance all at once while others provide it through several installments. 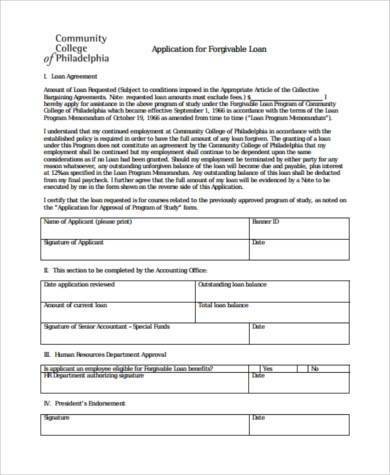 Indicate the Purpose of the Loan – Loan Agreements will typically indicate the purpose for which the loan is being applied for. Common uses of a loan are for a mortgage, to pay an existing debt, or a car loan. The purpose of the loan is crucial to lenders because the assessment of its risk profile and the interest rate incurred will vary according to the purpose of the loan. 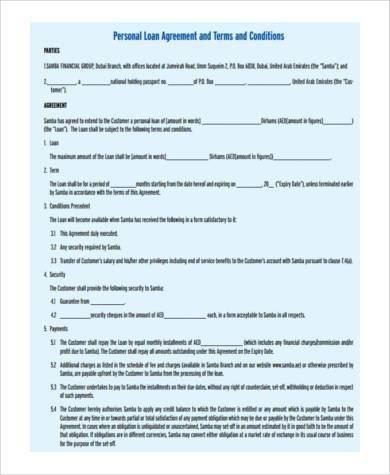 Conditions Precedent – Conditions Precedent refer to requirements or conditions that a borrower has to meet before he is able to obtain his principal or the loaned amount of money. The conditions given by lender in the agreement will typically depend on the purpose of the loan, the amount of money being loaned, and the risk potential of the loan being made. Loans are tricky processes that require Personal Loan Agreements to serve as hard and tangible proof of the agreement. 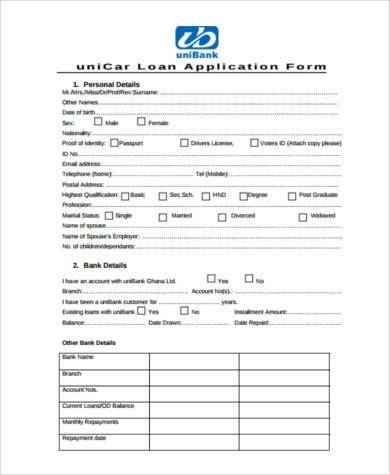 You can download our Loan Agreement forms or use them as your online template to help you save time.